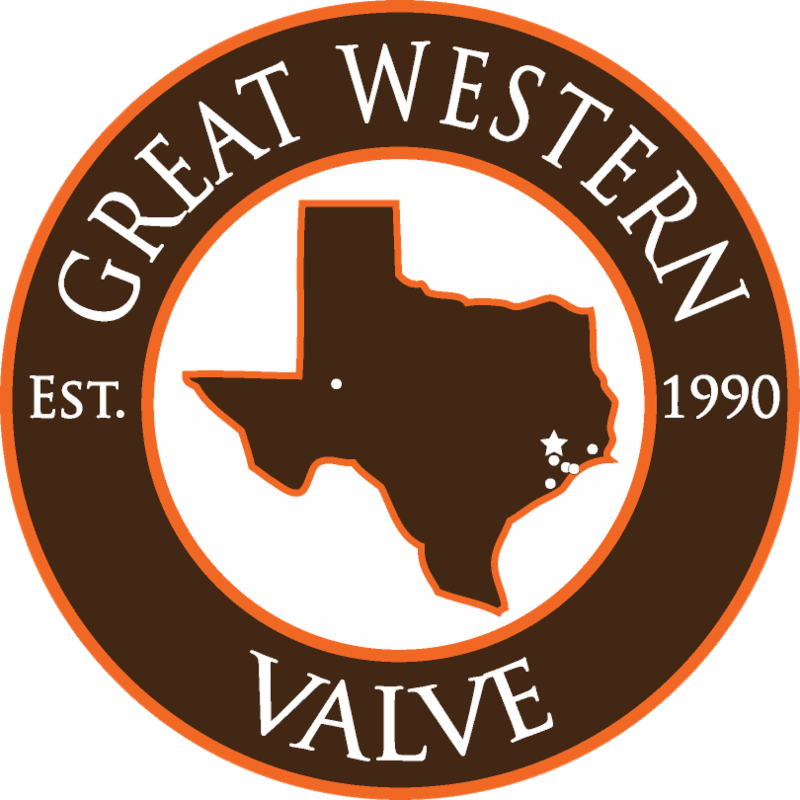 News | About Us | Great Western Valve, Inc.
Lonestar Actuation has consolidated its shops and opened a New Facility in Kemah, TX. 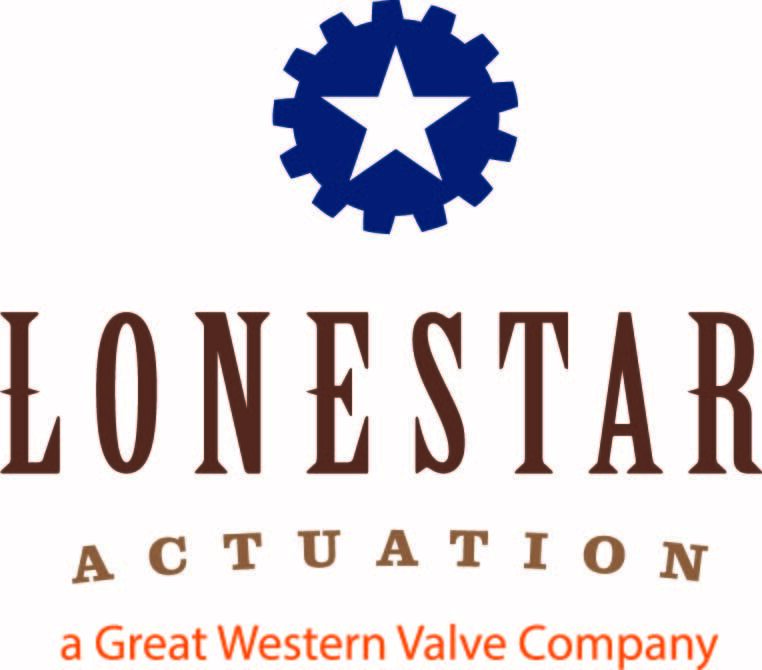 Great Western Valve and Lonestar Actuation can help you reduce costs, by repairing existing MOVs, avoiding high expenses of new purchases, and time consuming MOCs. including old style SMBs, we can quickly repair almost any of your existing MOVs. Do you have any electric actuator Field Service, Repair or Re-manufacturing needs? Contact us for your day to day, and fall outage requirements.